Riveted Photography is a duo of adventure Denver wedding photographers based out of Denver, Colorado. Our love for being wedding photojournalists started on the 16th Mall, where we lived and loved for 5 years. Once you have been there, the Mile High City is always in your blood. The constant commotion and endless activities, drove us to keep exploring Denver’s diversity. The culture and eclectic atmosphere of Denver for an urban wedding boasts of high fashion and modern classic beauty. 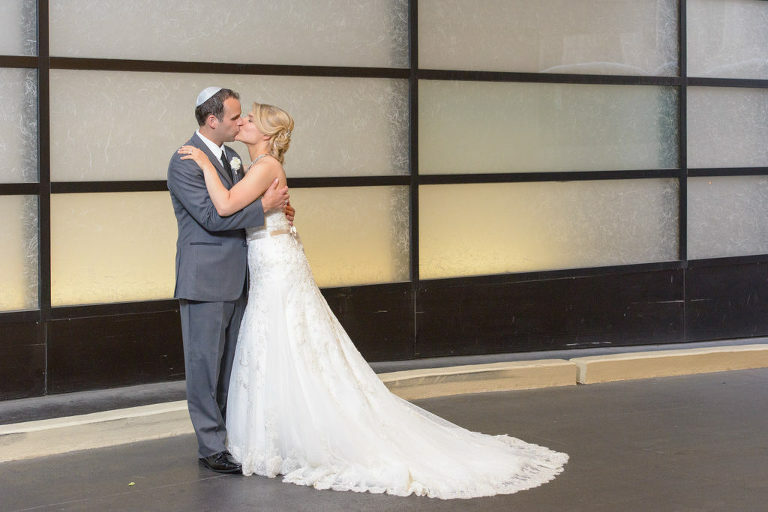 Denver has so many splendid wedding venues, there is something here for everyone. Having a wedding in Denver truly allows you to create the wedding of your dreams. We would love to create beautiful Denver wedding photos of your special day from a luxury hotel wedding, to small wedding in Denver’s City Park or even an elopement at the City and County Building, we would honored to be your Denver wedding photographers. Rachel and her bridesmaids looked glamorous in navy and yellow before heading to Denver’s City Park for the ceremony. Greek wedding at the Assumption of the Theotokos in Denver, Colorado. Denver brides of all religions and backgrounds are welcomed here. We celebrate cultural diversity and love to experience the ethnic foods from some of Denver’s finest gourmet caterers. Denver Indian weddings are full of bright vibrant colors and we specialize in capturing these moments using flash photography and highlight their stunning Indian wedding attire. We even have a custom made rickshaw to bring the groom to the Indian wedding. Denver Indian Wedding in authentic attire brought over from one of the couple’s many trips to India. Having your wedding at one of Denver’s trendsetting hotels will have an aesthetic appeal of modern architecture and old Colorado history. The groom’s mother during the traditonal Jewish Hora Dance. Denver’s City and County Building is a historic and beautiful place for your Denver elopement photos or intimate Colorado courthouse wedding. This page is full of Colorado Justice of the Peace inspiration! 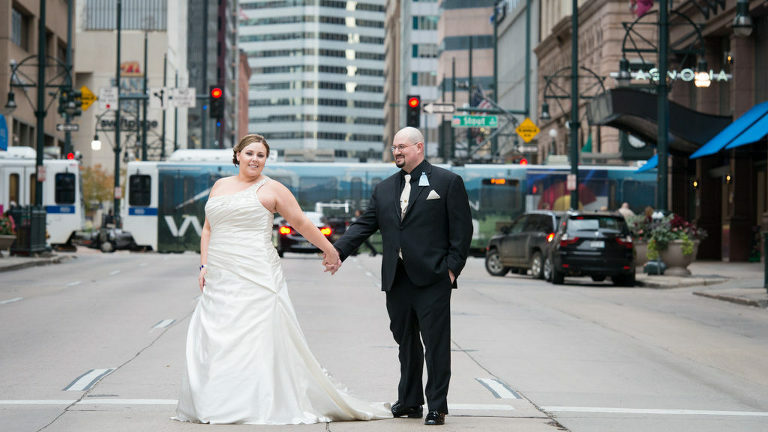 Ralph L. Carr Judicial Building makes a lovely backdrop for their urban Denver wedding. Of course you can’t have a Denver wedding without a photo of the Big Blue Bear. Denver elopement at the City and County Building. This US Army couple eloped at the City and County Building then we headed over to a nearby park for this shot. Contact us if you’re interested in booking us for your Denver wedding. We would love to capture your epic Colorado love story! Send us a note!